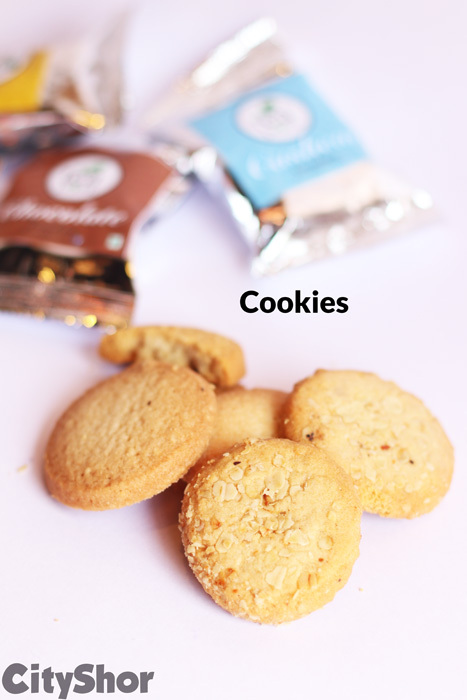 Looking for a post-breakfast, pre-lunch pick-me-up? 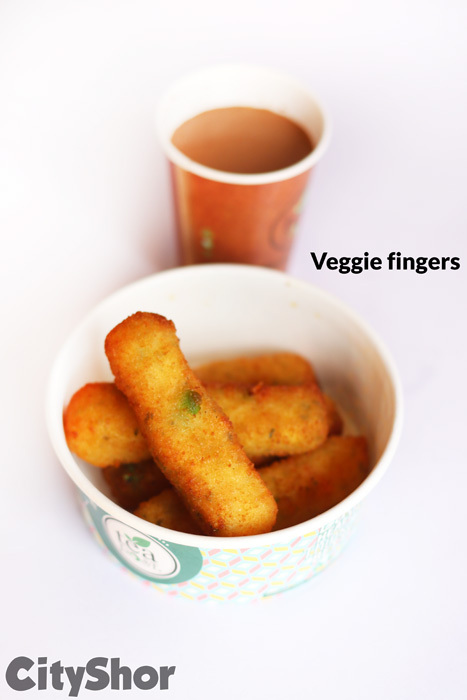 A satisfying snack that can both complement your second cup of tea without sabotaging your lunch. 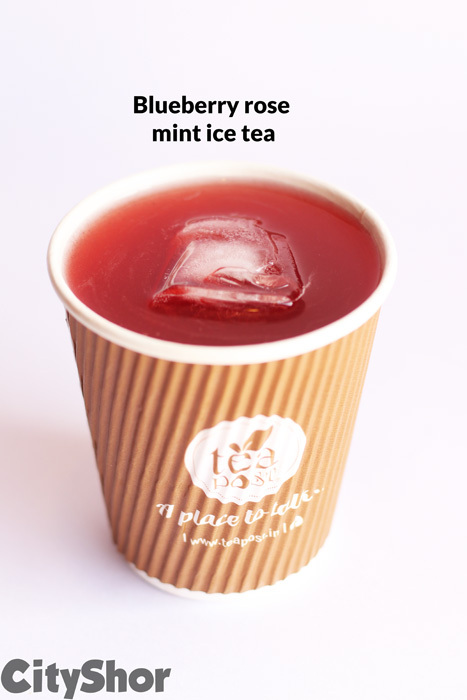 Try these amazing healthy options at Tea Post with flavors that go well with a cup of joy. 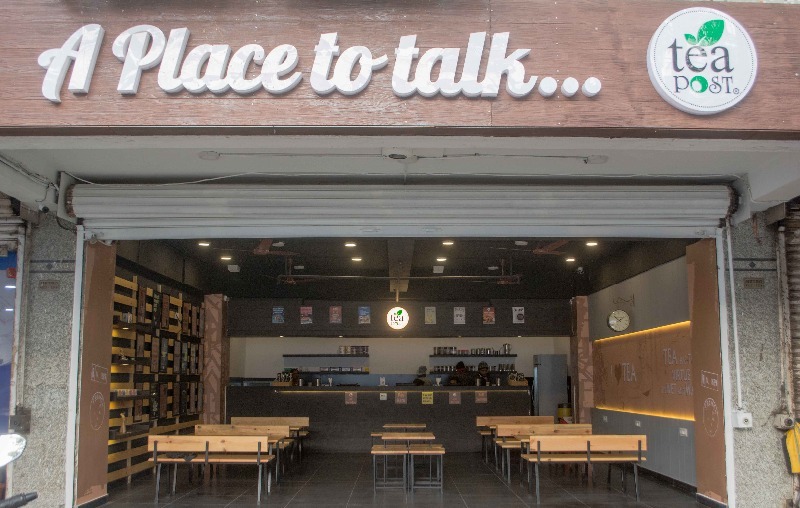 Now avail Flat 20% OFF on your entire bill by simply sending CODE <Discount20> on the outlet's number. 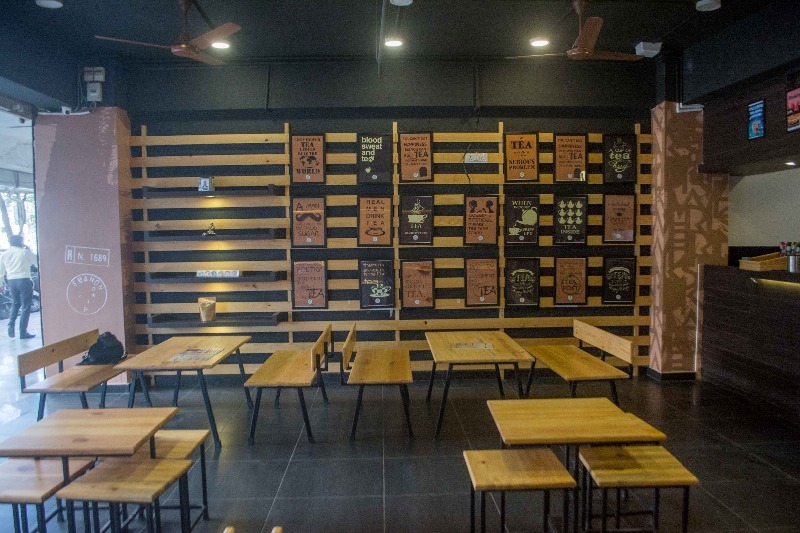 This hip tea cafe with a striking decor is very pocket-friendly and has heaps to offer. 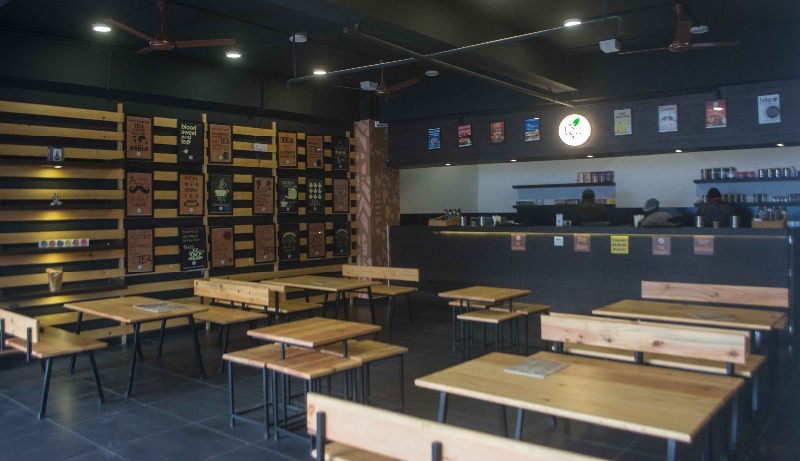 You can get everything from proper breakfast to snacks and of course, tea. 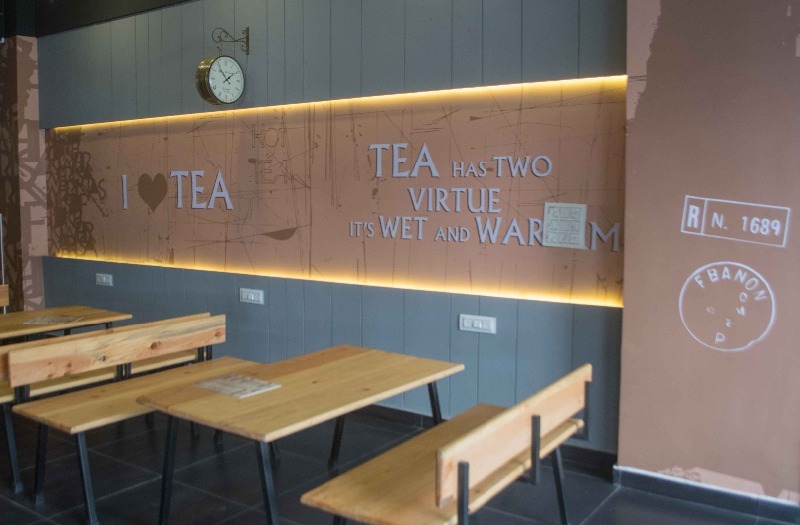 Their tea menu has an extensive list of options from different regions of India along with hand-crafted teas. 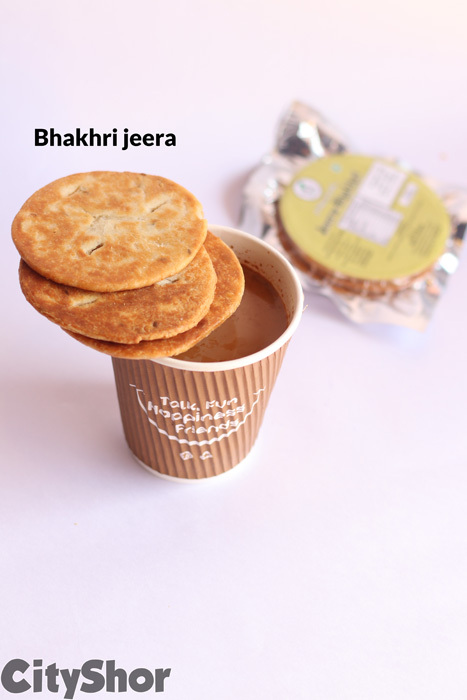 The khapoli vada, Mexican cheese sandwich, and Ginger Pudina Tea are our go-to orders here. 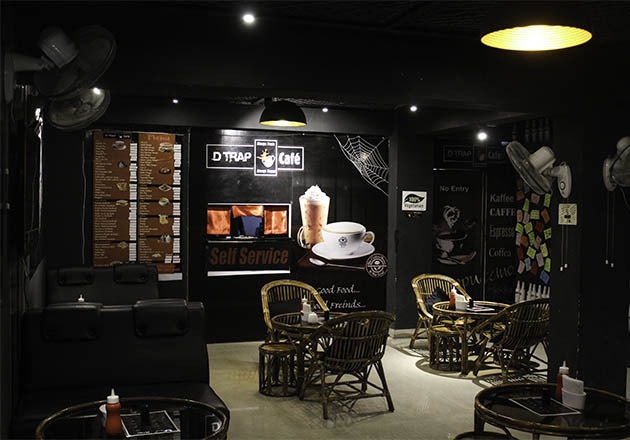 COLD COFFEE – You can enjoy their delicious coffee which comes at a nominal rate of 70/- Rs. 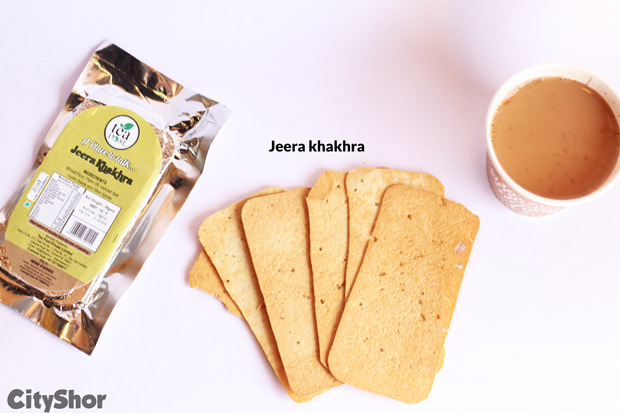 MIRCH MASALA NOODLES- Specially developed according to the taste buds of Indoris, these noodles are a must have for your evening tea. 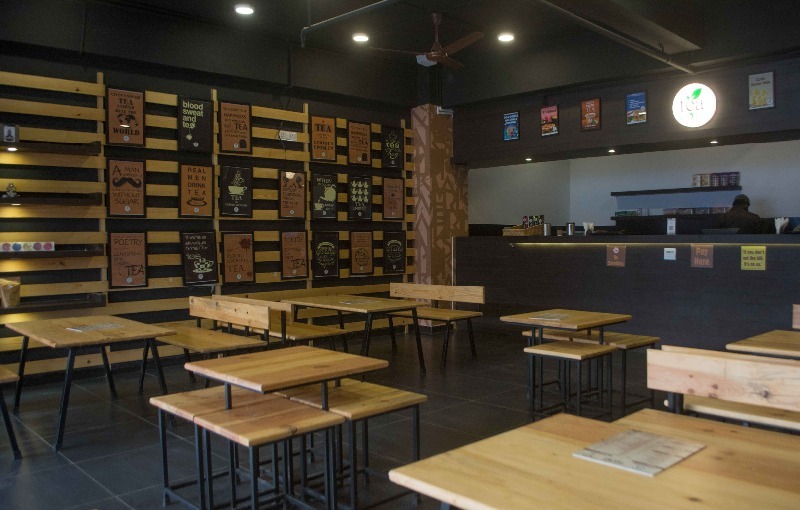 CHAI- If you are in a mood to experiment with your chai, then this is the place for you! 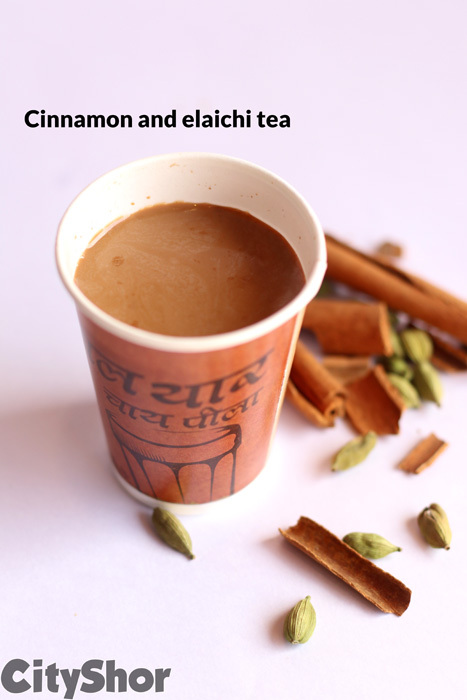 From kavo, elaichi to Ginger -Pudina, they have quite a quirky collection of brews starting at just Rs 10/-. The place already seems like a hit amongst Indoris. 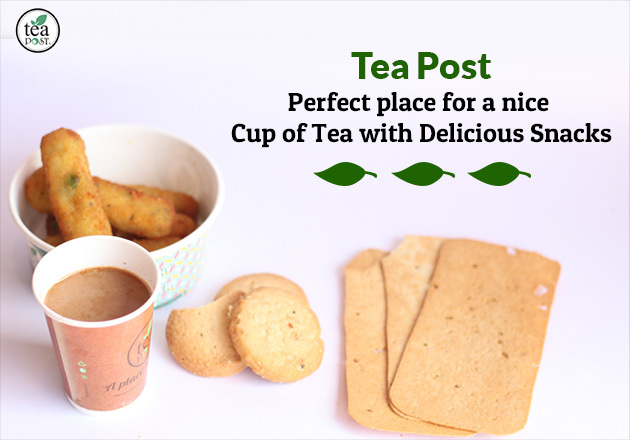 Visit today and experience it yourself. 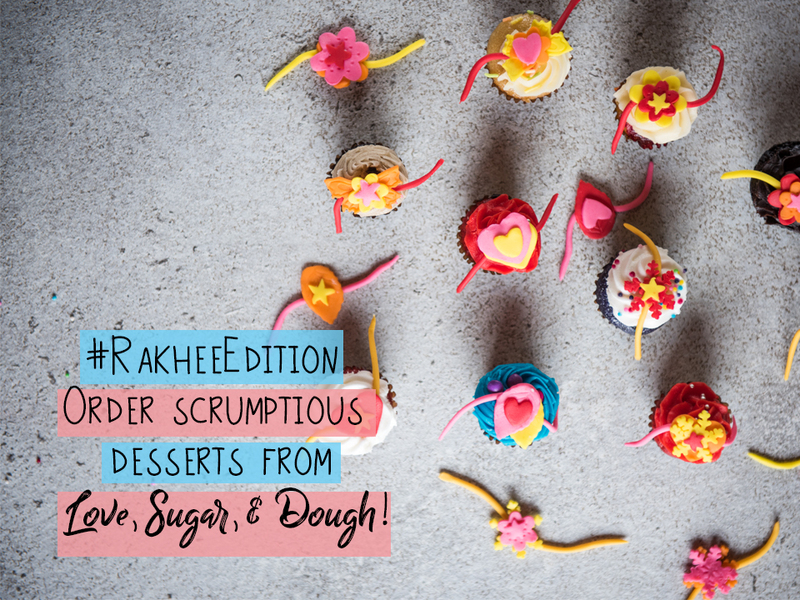 #RakheeEdition Love, Sugar, & Dough! 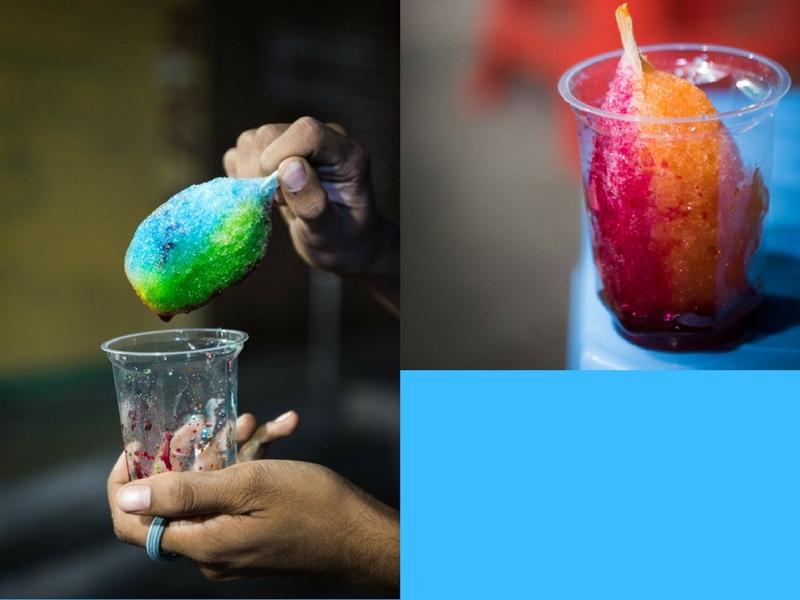 Ice Treats That Take You To Your Childhood!